Wednesday: Trivia @ 7 pm win prizes!!! 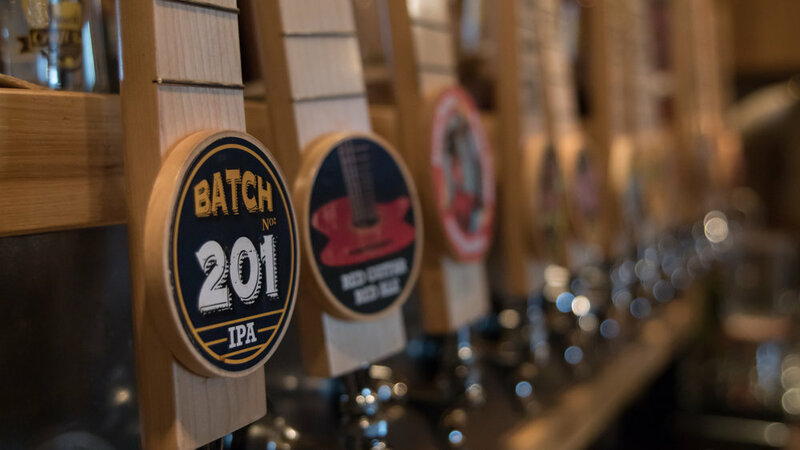 "with 22 of our own beers on tap we can almost always find something that you will like"
Spokane Valley’s first Craft Brewery. As such we feel we should lead the way of the new generation of Craft Brewers by brewing the best, most delicious and highest quality beers we can. Our focus has always been on quality before quantity. Using many ingredients from the Pacific Northwest we strive to brew the best and most creative beer in the region. Come check us out and let us know what you think. Visit our cozy taproom to enjoy a pint! A fantastic brew system that has proven to be capable of brewing amazing beer! Our brewery utilizes a 7 barrel, steam fired brewhouse that we fabricated ourselves. 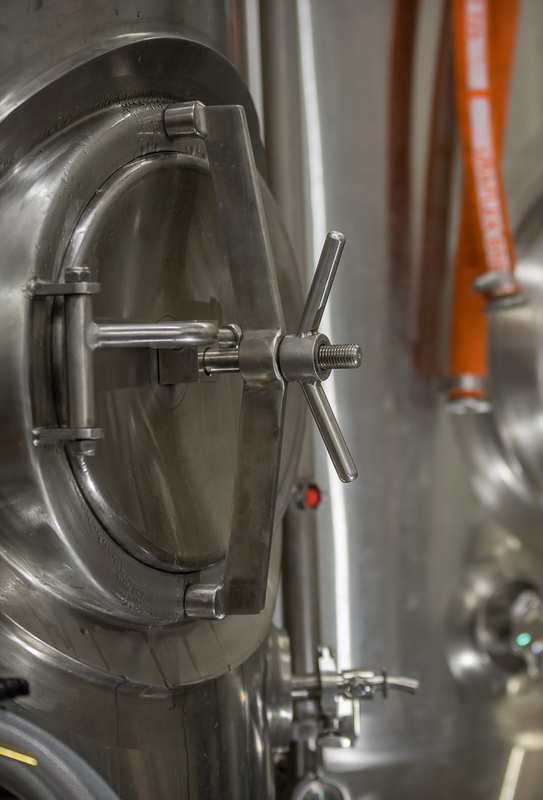 Using re-purposed food processing tanks for our mash tun and brew kettle we were able to create a fantastic brew system that has proven to be capable of brewing amazing beer. 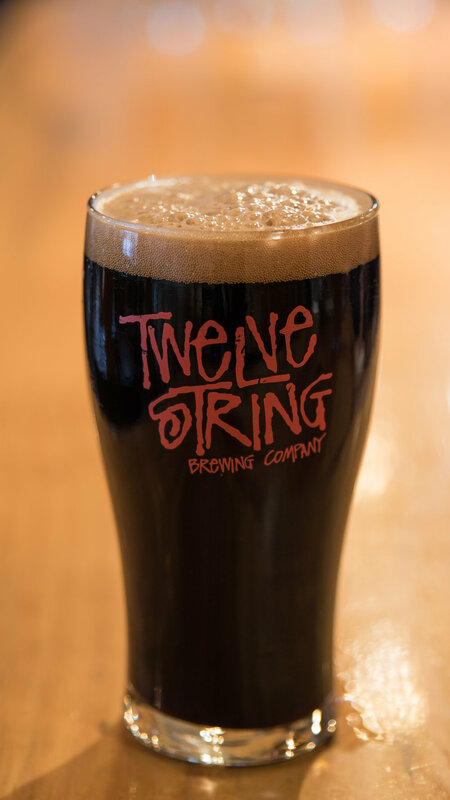 We currently have the capacity to brew 4 to 5 days a week to help supply Twelve String craft beer to our taproom and to the many great establishments that carry our beer in the greater Spokane area. We also currently 5 of our offerings available in the greater Spokane area. Hummus served with celery, baby carrots, and cherry tomatoes, along with pita chips. A Creamy spinach artichoke parmesan dip. Served with cucumber slices, baby carrots and tortilla chips. A Dry Salami served with Cheddar, Havarti, Swiss, Gouda, and Dubliner cheese, along with crackers. WE ALSO WELCOME OUTSIDE FOOD! You are welcome to order in as well.